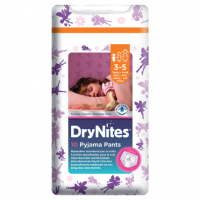 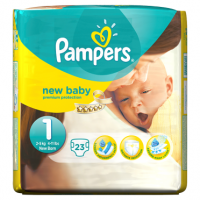 Simply great value Pampers with the Extra-Dry Layer to provide the dryness you expect for your baby - there's no need to compromise. 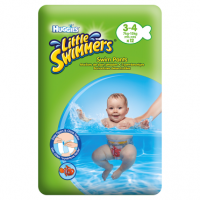 Your baby stays happy to experience all the wonder and surprises of the world around them whilst you are surprised by the price. 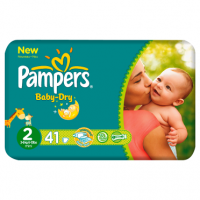 For each Pampers pack with the UNICEF logo purchased, Procter and Gamble supports UNICEF in the fight against newborn tetanus with 4.5p/EUR0.053. 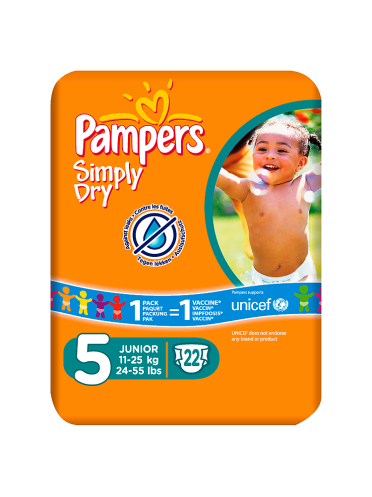 This amount equals for example the cost of one tetanus vaccine. 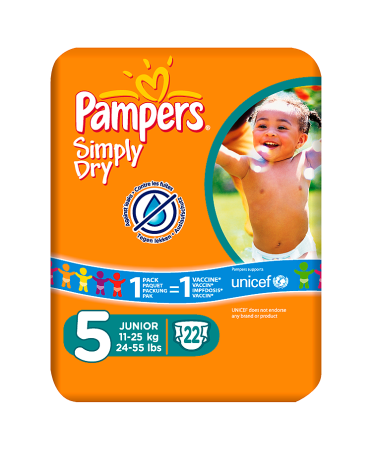 UNICEF does not endorse any brand or product.